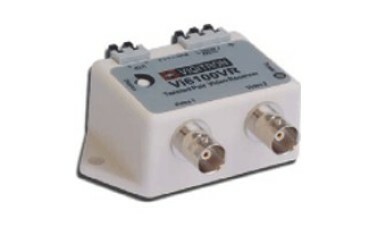 The Vigitron passive baluns are transmission devices that transmit video and/or PTZ (pan/tilt/zoom) signals over unshielded twisted pair wires, point-to-point, for distances up to 1000 feet (330 m). They use Category 2-5 twisted pair wires, are easy to install and cost effective, and do not require power. Their unique and compact design allows mounting directly to the video source or receiver without any additional cabling. The crosstalk and noise immunity of these devices ensure quality video signals over the specified range. 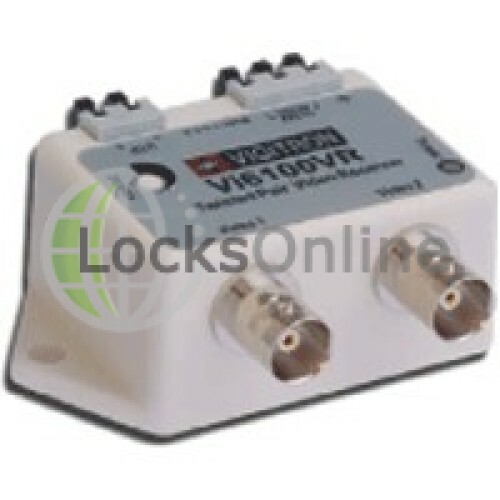 The Vigitron passive baluns offer quality video in a compact size at a highly affordable price. They are ideal for a wide variety of applications such as security, surveillance, video conferencing, elevator surveillance, and P/T/Z control signals.